The annual season of Hajj 2017 begins from late August but thousands of applications have already submitted from across the country. Saudi Arabia increased the India’s Hajj Quota by 1.70 lakh from 1.36 lakh which is the biggest increase in the last 29 years. Hajj Quota of the States has released on 9th March, and the process for the selection of pilgrims through draw of lots will starts from 14th March 2017. The annual India Hajj Quota increased significantly by the Saudi Arabia government by benefitting all the states. Following the agreement of annual Hajj between India and Saudi Arabia which was commenced earlier in January, the Saudi government finally decided to increase the annual Hajj Quota of India by 34,005. With the increased number, this year a total of 1,70,025 people will be travelling to Mecca and Medina to complete the holy pilgrimage. 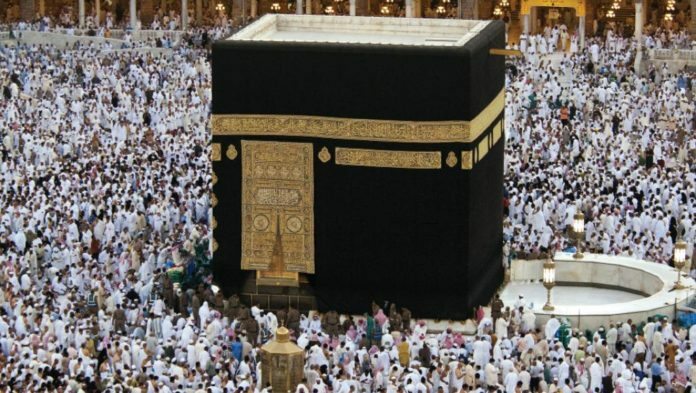 The Union Minority Affairs Minister Mukhtar Abbas Naqvi announced the list the increased annual India Hajj Quota by the Saudi Arabia government. Most of the requests come from the Kerala state, i.e., 95.236 and of total 34.783 lakh applications were sent digitally from the state. Last year around 1.29 lakh devotees has undertaken the Hajj pilgrimage.